5 beautiful Christmas cards designed by the artist Rachel Ortas. Printed on recycled natural colour card and printed with vegetable, biodegradable inks. 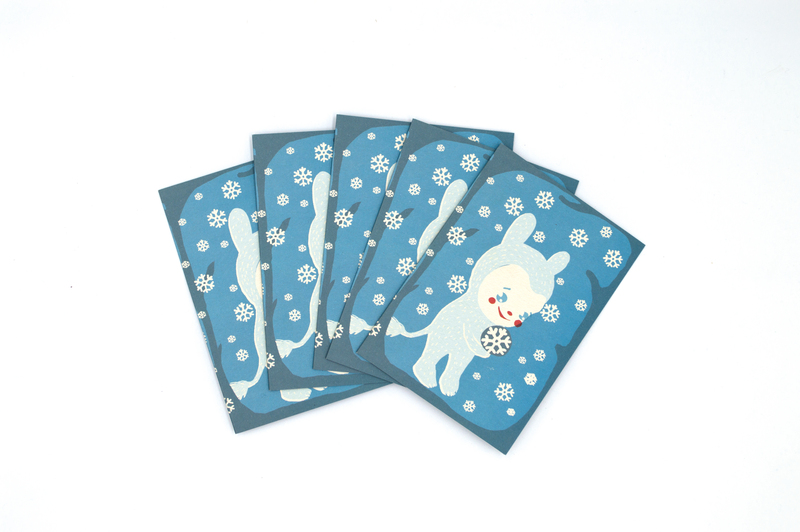 All the cards are blank inside for a personal message and come with white envelopes.